Hi Carver! This is a fantastic close-up of a coneflower. Gorgeous! Gorgeous! One of my favorite flowers as well. Beautiful .. but its name sounds like a medicine. Maybe they make one from it? Don't know why I think that. 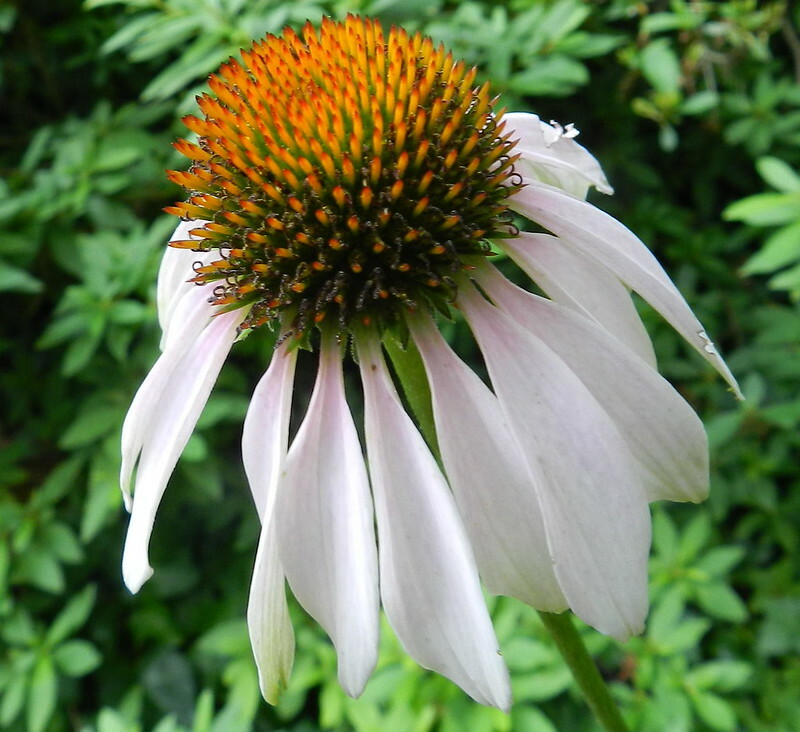 I very much like this Echinacea with its cirved back petals. Your Echinacea looks like a swimming jellyfish! fantastic shot of the echinacea!